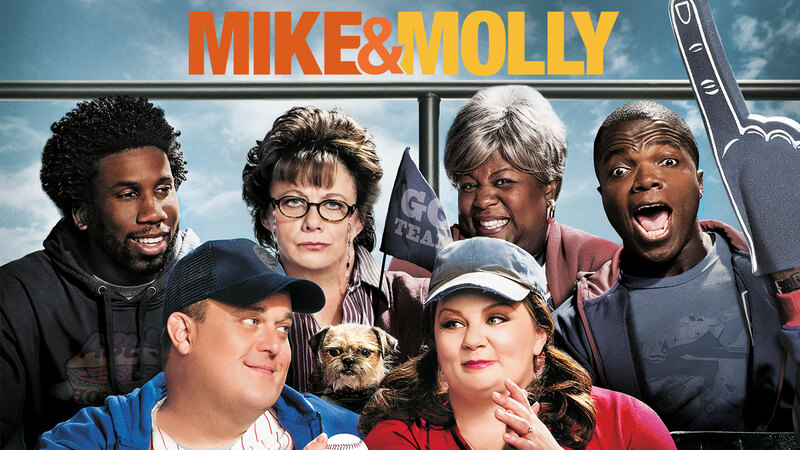 Usually, in Movies & TV, we see Size “0” heroines & Six pack heroes, for a change this sitcom Mike and Molly (2010-16) has a lead pair who are in plus size. The show has won twice Primetime Emmy Awards and nominated for many years. 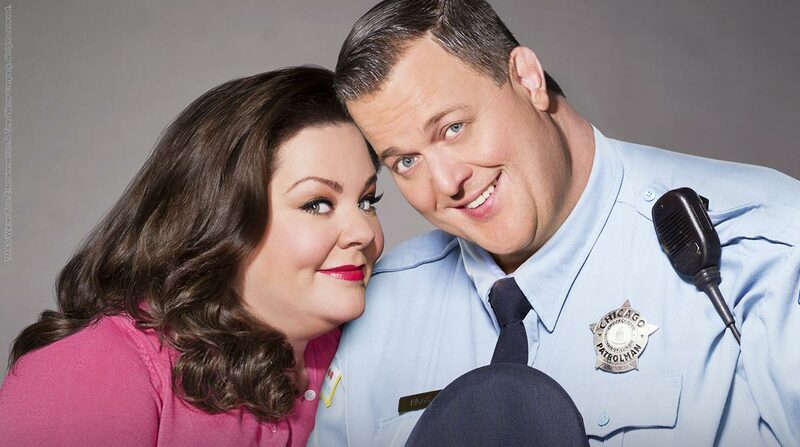 It is about Mike Biggs (played by Billy Gardell) who is a police officer and Molly Flynn (played by Melissa McCarthy) who is a school teacher and a writer. I liked the series of 6 seasons, as each episode can be enjoyed individually and there is hardly any larger plot or complex characters to remember. The plots are mostly about family dynamics, love and affection between the lead couple and everyday happenings at work. And, the show is rated TV-14 and can be watched with your kids. 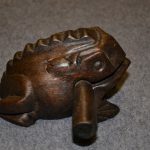 The comedy quotient comes from the family members of the couple and their friends, each idiosyncratic in their own ways. Molly’s mother Joyce and sister Victoria, are both irresponsible and heavy drinkers. Mike’s mother Margaret is a widower, and a tough nut to please, no matter what Mike and Molly do. Mike in his daily beat is joined by his colleague Carlton (played by Reno Wilson), who remains unsettled in life; they are joined by Samuel, a waiter at a restaurant frequented by Mike and Carlton. The show shines due to some fine acting by Billy Gardell and Melissa McCarthy, who won as the “Oustanding Lead Actress in a comedy series” for her performance in the show in 2011 Emmy awards. [Update on January 2018] Available to watch on Amazon India Prime Video.